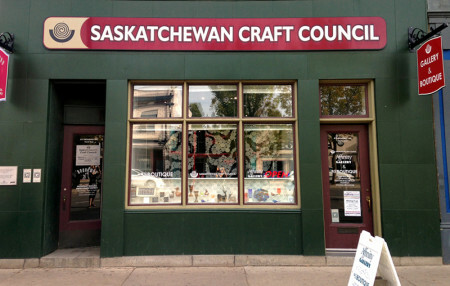 This is the Saskatchewan Craft Council’s exhibition space, which hosts 6-8 exhibitions every year. 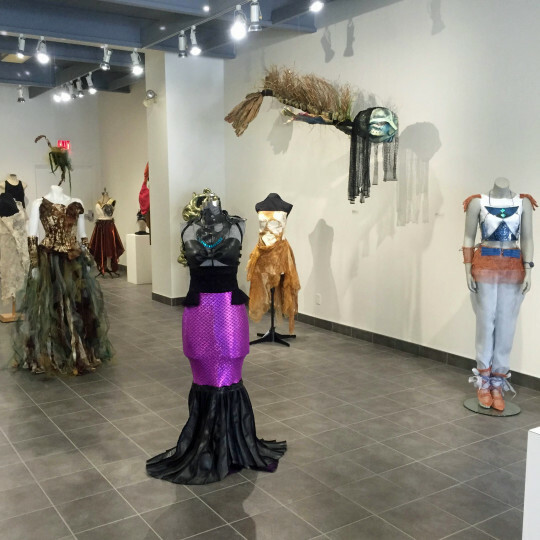 The SCC looks to display work that will contribute to and challenge the Fine Craft community. 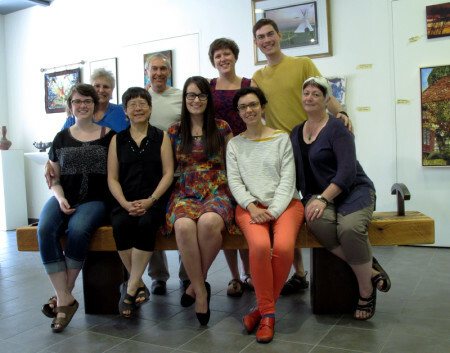 Shows by Saskatchewan artists are balanced with about one out-of-province exhibition per year. We feature a wide variety of Fine Craft and visual art, from installation work to group exhibitions. 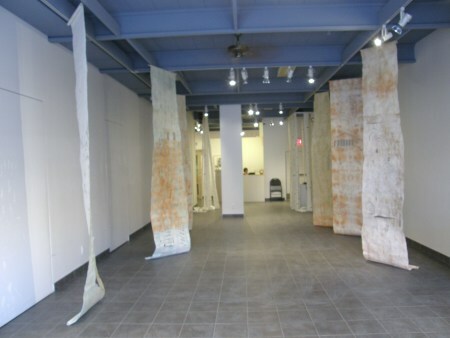 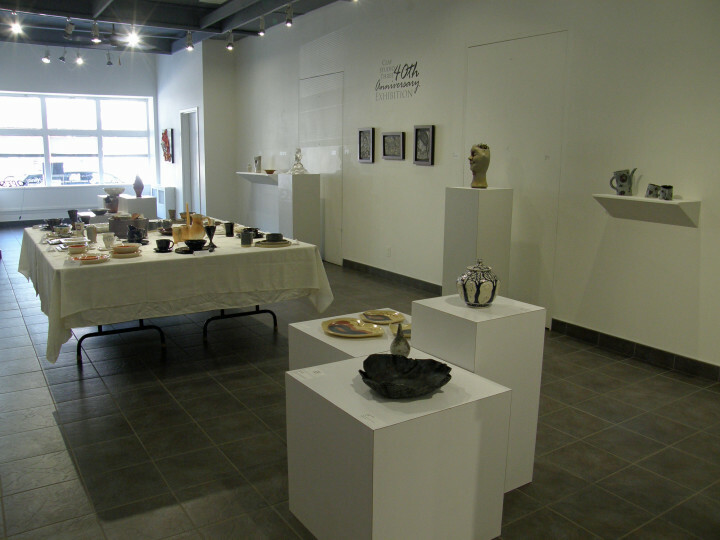 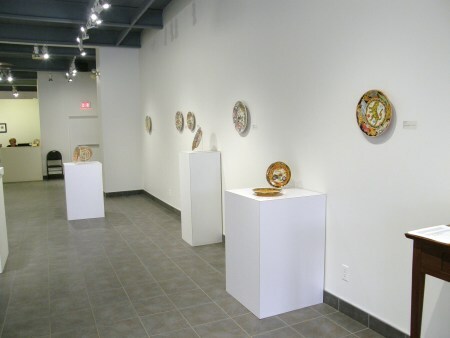 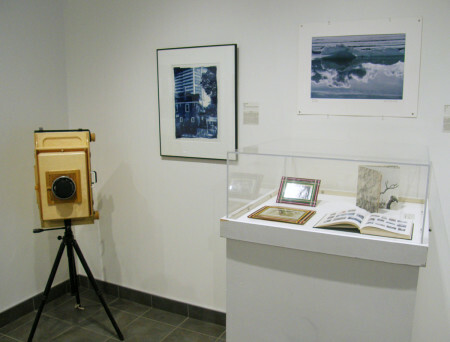 The SCC Gallery is located on the main floor of the SCC Office building – 813 Broadway Avenue, Saskatoon, SK. 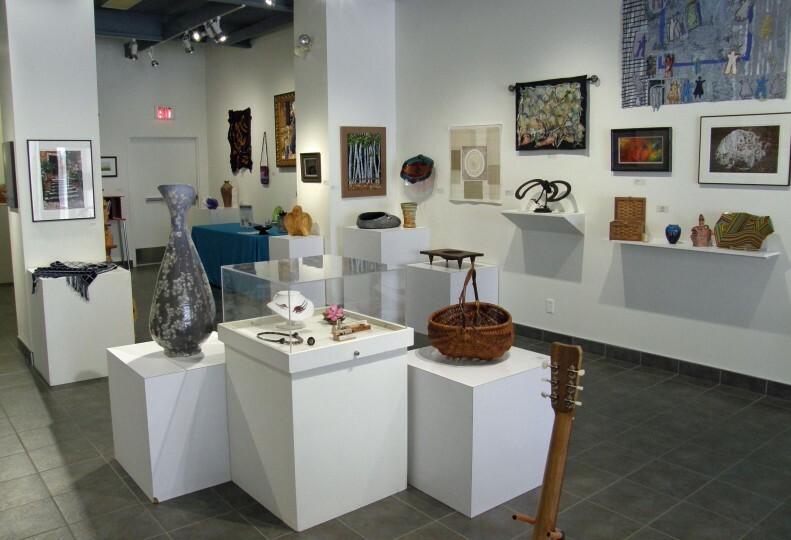 The Gallery is open from 10:00am – 5:00pm Monday to Saturday; open late Thursday until 8:00pm; closed Sundays and Christmas day, Boxing day, New Years Day, Good Friday, and Remembrance Day.